Okay, so there no shortcuts to getting really fit and strong as a cyclist. If you want to be a good rider, and many win races or perform better in sportives, you have to put the work in. But can an expensive bike get you some of the way compared to riding a much cheaper bike? It’s not about the bike, as one infamous cyclists autobiography was once titled. And of course we know that’s true. A very strong rider won’t suddenly fall to pieces if the bike they are riding is not top of the range – though Aqua Blue Sport gave that a good go last year. On the flipside, if you’ve been tucking into the doughnuts and done few miles out on the roads; buying the most expensive bike available won’t make you a world beater. But given the advances in technology and aerodynamics, surely a super bike – one of those really expensive models that the pros ride – make some difference to the average cyclists performance. The hefty price tag must be for something and not just a brand name; right? 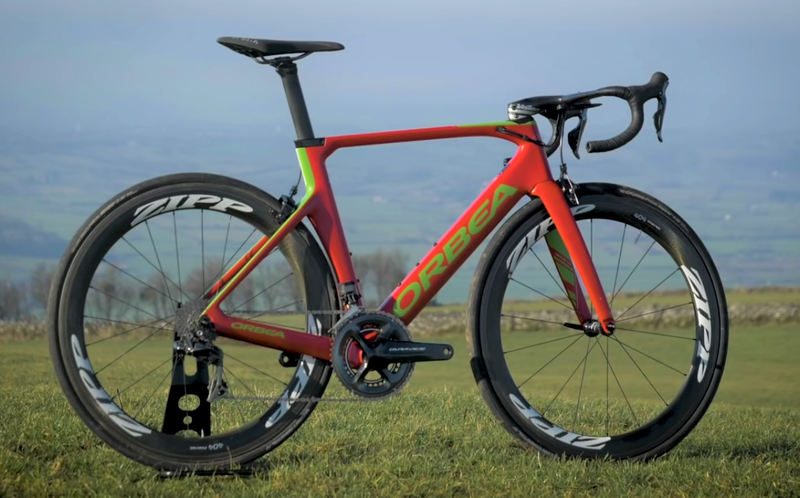 In the clip below the guys at GCN put that question to the test; taking a super bike and a more average model and examining how much difference the one with the really big price tag made. There are two videos below. In the first the guys sprint it out for fun in a ‘cheap bike Vs super bike’ gallop. The second clip is older but goes into much more detail.